First look at the upcoming ghost story. Best known for his work as a screenwriter on the films of director J.A. Bayona (The Orphanage; The Impossible), Sergio G. Sánchez makes his directorial debut with ghost story Marrowbone. 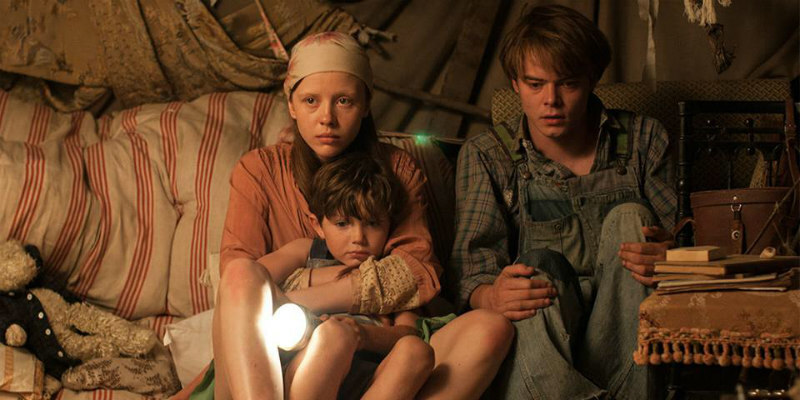 Following four young English children who flee to America with their mother to escape their past, only to find a sinister presence in their new home, the film stars an impressive young cast, with Anya Taylor-Joy, Mia Goth, George MacKay and Charlie Heaton in the main roles. A UK/ROI release has yet to be confirmed, with the film in US cinemas and on VOD April 13th.